Doors open at 07:30am CET, coffee and light breakfast will be served. At the Media and Analyst Briefing, our new President & CEO Börje Ekholm and members of Ericsson's Leadership Team will announce the latest from Ericsson for 2017, demonstrate innovations in technology and services for all industries, and present progress in the transformation that the company and the industry are going through. Join Ericsson to delve into this fast-emerging reality. Engage with the breakthrough technologies that will enable future transformation. Contact us for the opportunity to talk to the Ericsson executives and experts who are shaping the future of our industry. You are also welcome to join a range of technology briefings - details to be confirmed later. 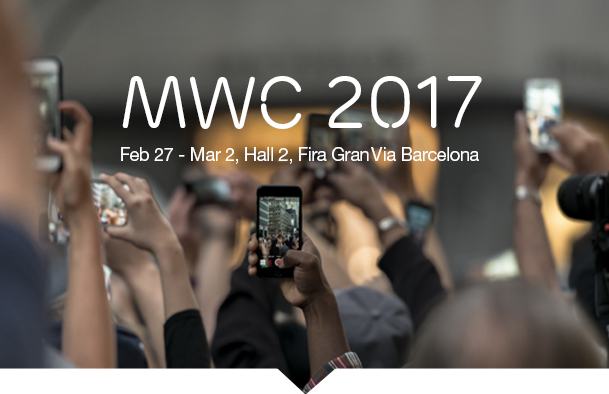 Congress 2017 - the world's largest gathering for the mobile industry.